So apparently it IS true. Chris Cornell really died. After a couple of days I am starting to slowly accept this fact but I don’t think I will ever come to terms with what happened. It’s extremely painful to know that the one who kept you from committing suicide long time ago, has now done it himself. I have created this page to commemorate the musicians who have influenced me, particularly Layne, Andy and Kurt. However, since that moment others have joined them on the other side: Mike Starr, Scott Weiland and now Chris Cornell. 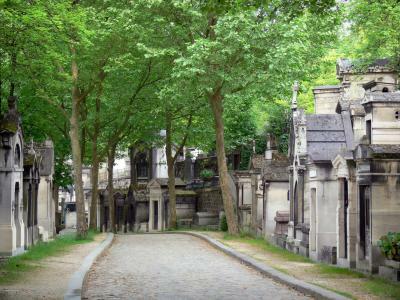 Last week, I was on the verge of deleting this blog because I got scared of how many more alleys I would have to add to this little graveyard. However, in the end I decided to keep calm and carry on. 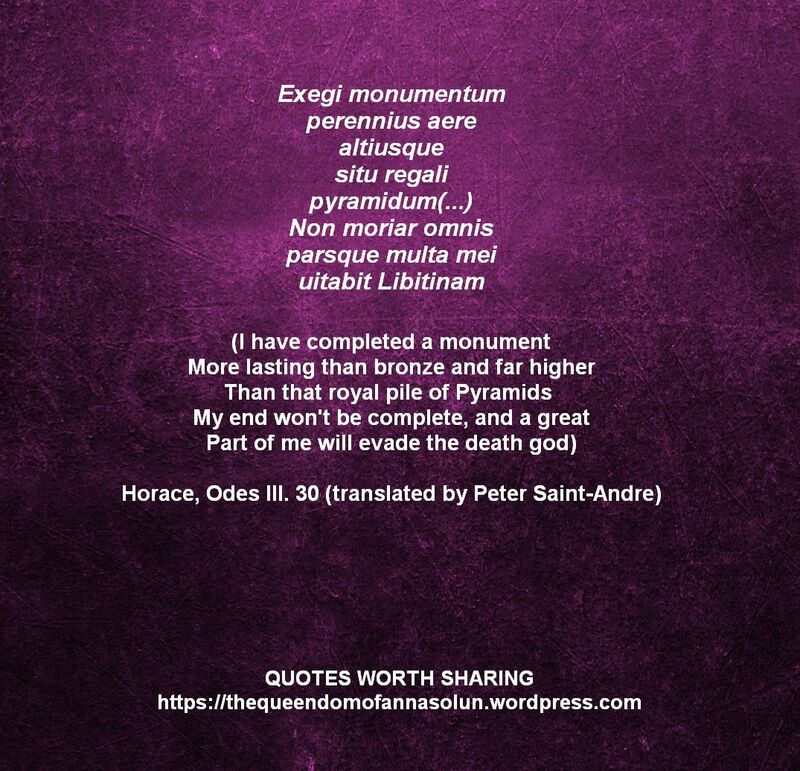 The answer to the question ‘why?’ is in the poem of an ancient Roman author Horace. This is the quintessence of any art. By creating, you leave a piece of yourself in your work. Thanks to the book you write, the picture you paint or the song you sing, you never die completely. In the past, people believed that the person only wholly dies when the last person who knew him/her dies as well because as long as the memory lives, this person lives, too. Now, in the era of media and the Internet this is truer than ever before. So in the end I decided that I will keep blogging here and I will create an alley for Chris in this graveyard. I will do it because I will always perceive him as a living person. He is very alive for me and always will be. And as for the news about the funeral, see this link.